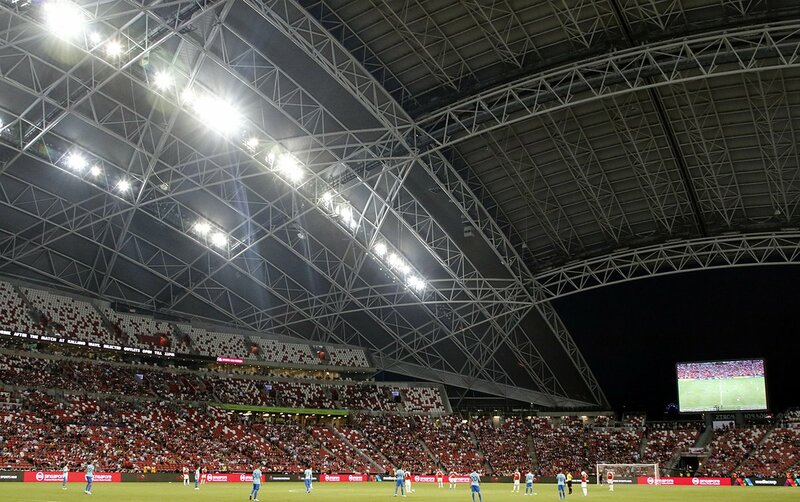 Simeone: "We competed really well"
Our boss analyzed our win in Singapore against Arsenal. 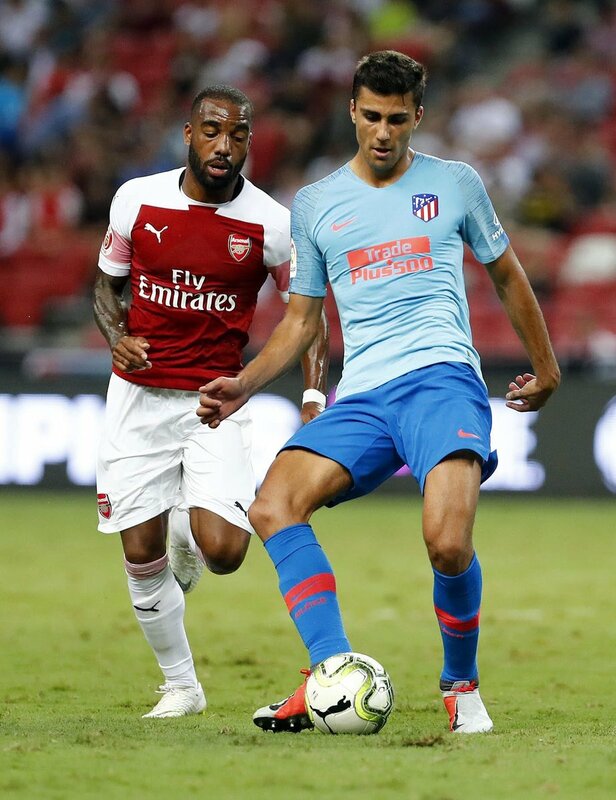 Rodrigo: "I'm happy for the debut and win"
Rodrigo spoke to the press, following our win on penalties against Arsenal. 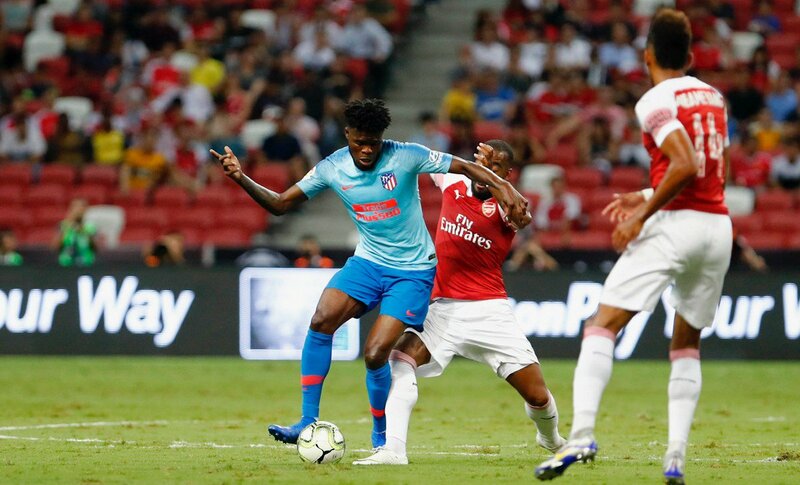 Our team had a great showing against Arsenal in our International Champions Cup debut in Singapore. The match ended 1-1 and went straight to penalties, where we won the shootout. Both Rodrigo and Adán made their unofficial debuts for our club.